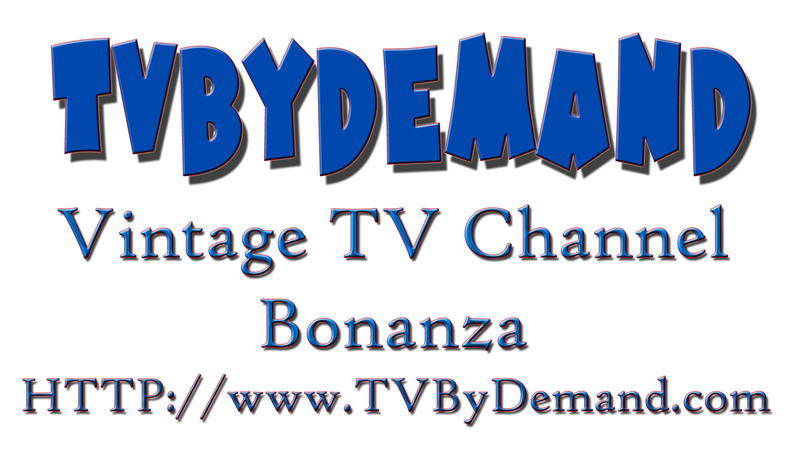 TVByDemand.com - Video - Special Edition of The Outlaws Den. Interview with Stan Stylez. Special Edition of The Outlaws Den. An interview with a brand new DWF/Loco superstar Stan Stylez.. Interview conducted by Referee Ken. Special Edition of The Outlaws Den. Interview with Stan Stylez.